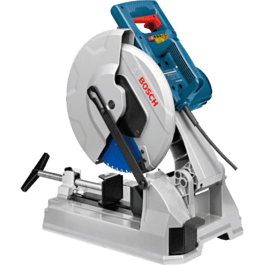 Bosch benchtop saws are versatile and enable flexible use. They combine power with precision. 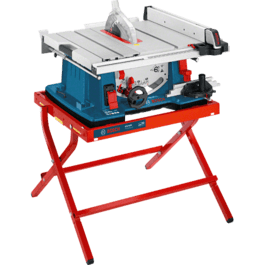 High-torque motors and an integrated laser guide enable fast, precise work in any type of wood. 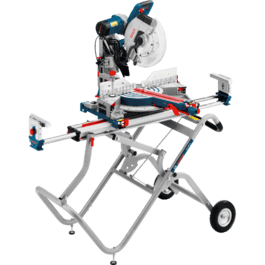 The compact design and mobile saw stands ensure convenient use in any location.